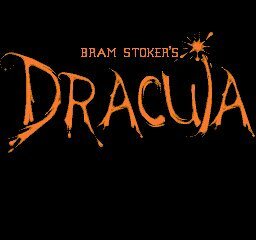 All games in tagged with "Bram Stoker's Dracula"
Bram Stoker's Dracula is a video game released for the NES, SNES, Game Boy, Sega Master System, Mega Drive/Genesis, Sega CD, Sega Game Gear, MS-DOS and Amiga games consoles. Based on the 1992 movie of the same name, each version of the game was essentially identical (except for the Sega CD, Amiga and MS-DOS versions). The Amiga version was released in 1994 for North America and Europe. A CD-ROM version for the MS-DOS PC was released in 1995.